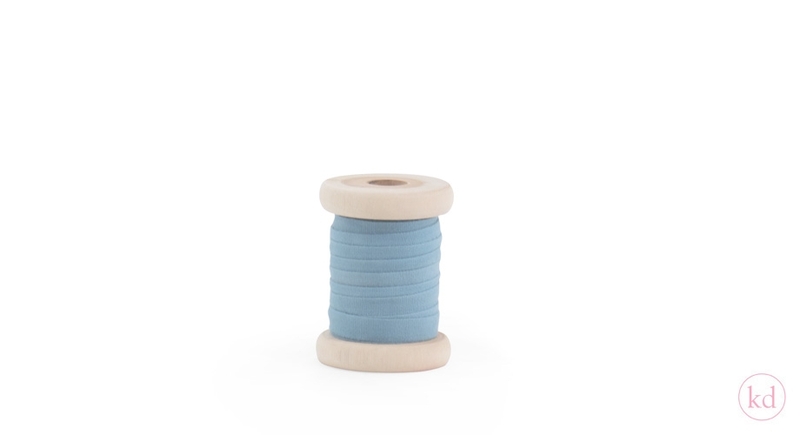 Our cotton ribbons are now also available on wooden spools. 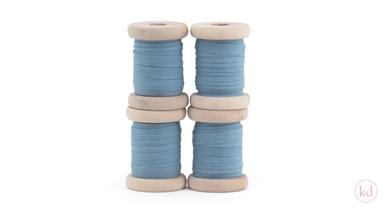 we really love our wooden spools! it's a bit of the vintage style. Perfect for decorating, and also for retail! 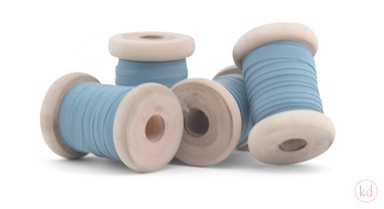 your customers will love the sight of these wooden spools. There are 5 meters on one spool. You will receive 4 spools in total. there are 4 colors available. Sea Blue, Rosa, Fresh Mint and White. Enjoy!